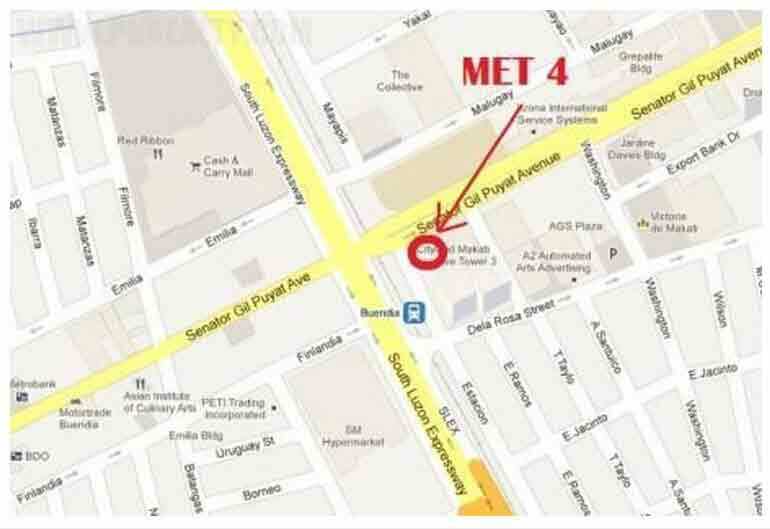 Address : Cityland Square, Sen Gil Puyat Ave., Corner P. Medina St. 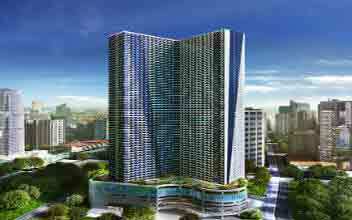 The Makati Executive Tower IV is a premium property developed by Cityland and is perfect address to experience luxury in the lap of comfort. 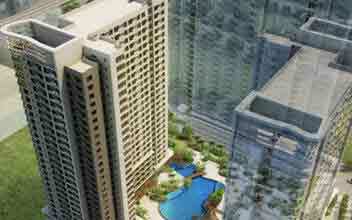 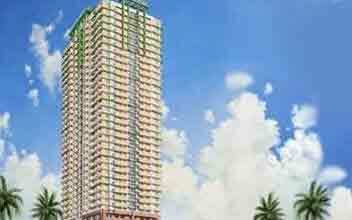 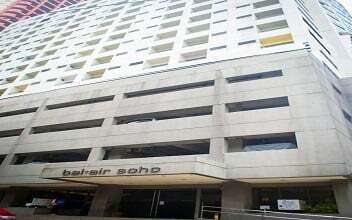 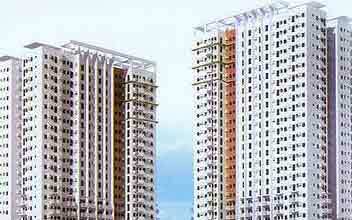 It is located at Cityland Square, Sen Gil Puyat Avenue at Medina Street in the vibrant city of Makati. 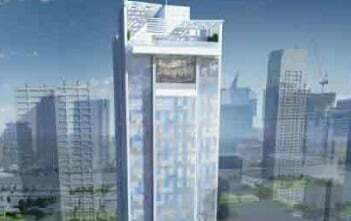 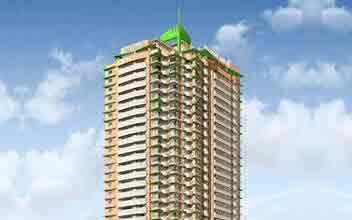 It is a 29-storey tower which includes right from commercial, official and residential condominium making it a multi-utility address. 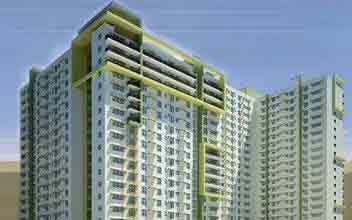 The place is equipped with all modern and convenient amenities that vouch for a convenient and comfortable living. 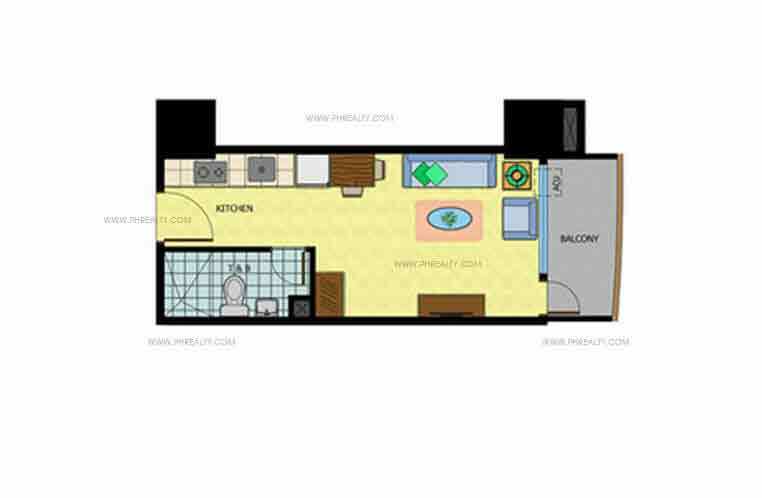 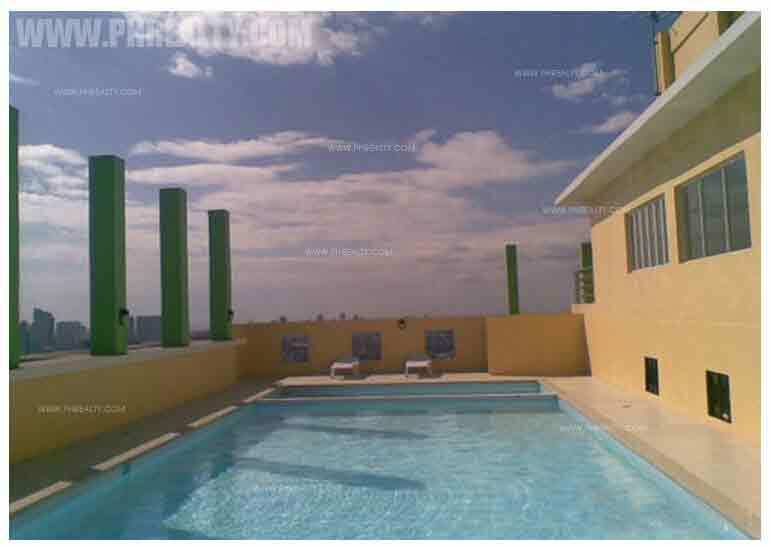 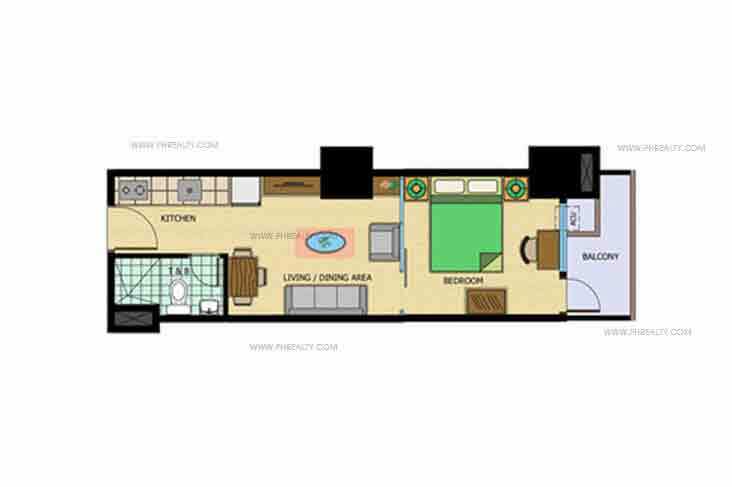 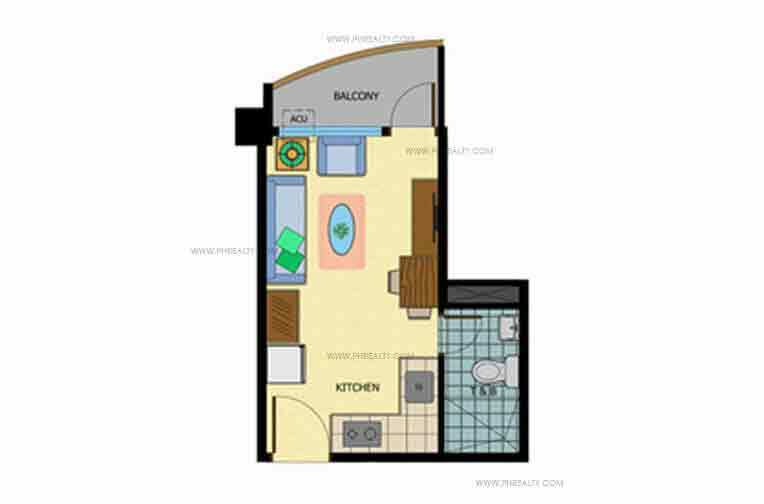 The residential space is designed into studio units, bachelor's pad along with 1 BR and 2 BR units. 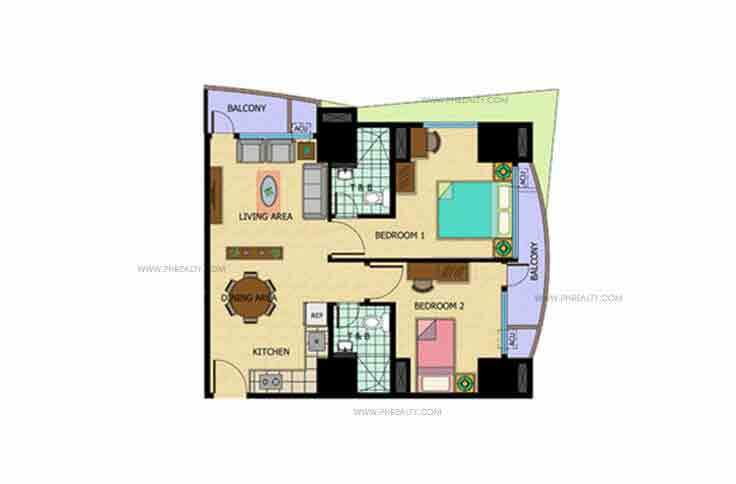 Each of the units is designed and furnished appropriately and has everything you need for comfortable and hassle free living. 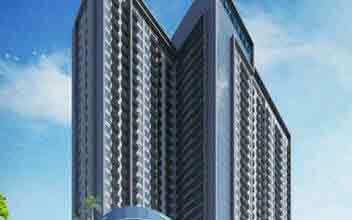 The project is close to some of the popular commercial establishments. 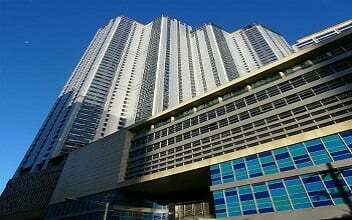 It is walking distance from educational institutions like De La Salle Graduate School, Ateneo Professional Schools, Centro Escolar University, Don Bosco Technical Institute etc., hospital and wellness centers like Makati Medical Center, Medical Plaza Makati and is close to many malls like Glorietta & Greenbelt Mall, Cash & Carry, SM Hypermart etc. 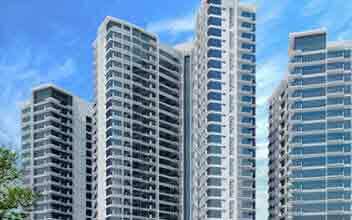 The condominium not only boasts of a good locality but has many recreational and modern amenities to add convenience for the residents. 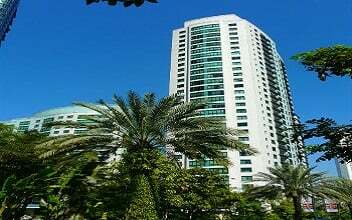 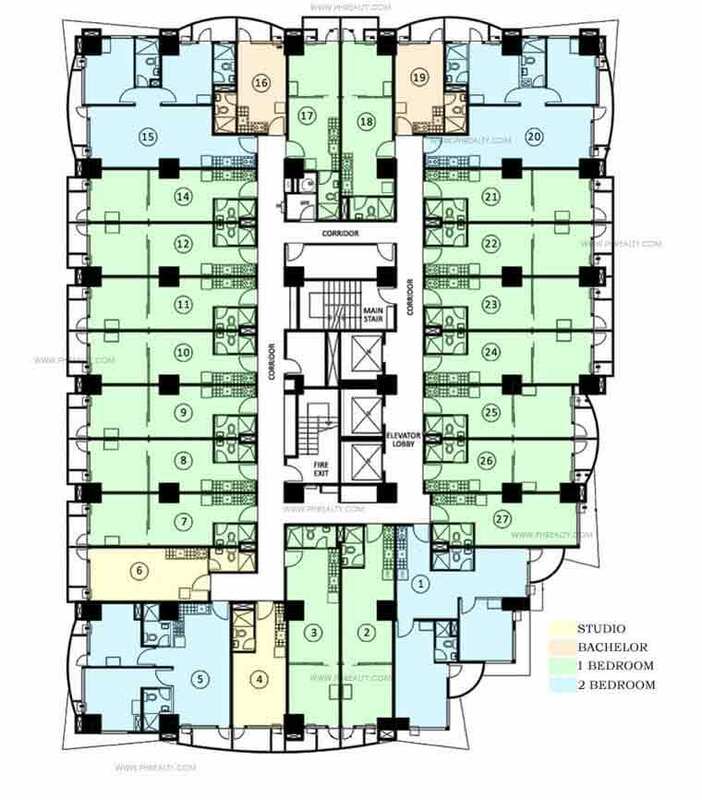 It includes modern amenities like swimming pool, function room, gym, jogging area, playground for children, fire alarm system, emergency power back-up, individual mailbox, underground and elevated water tank, provision for cable TV, sewage treatment plant, refuse chute, car ramp signaling system and 3-elevators. 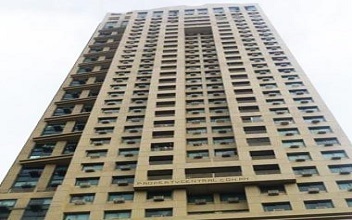 The campus is secured by 24/7 security system and has CCTV installed in the lobby.